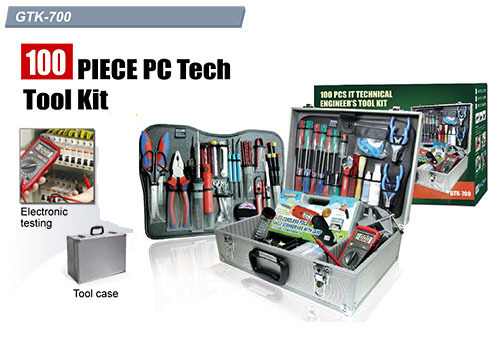 • This kit contains all of the tool for cabling solution and networking system installation. 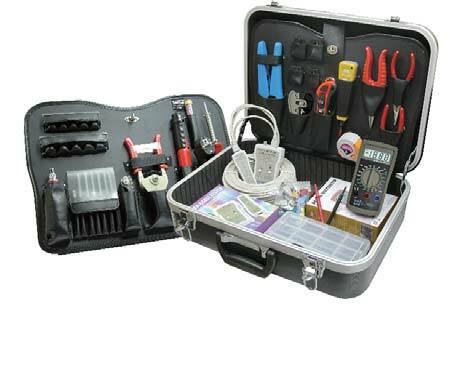 • It includes multi-network cable tester for UTP/STP/356A/TIA-568A/Token ring, punch down tool and crimping tool. 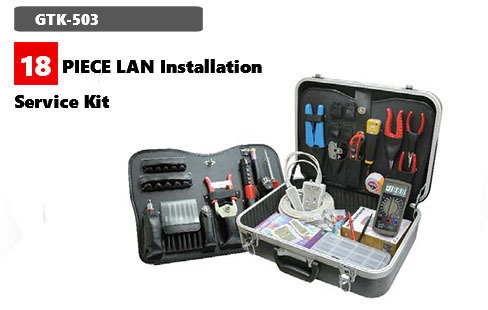 Perfect for network technicians to work anywhere traveling. 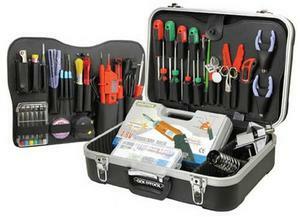 Goldtool 95 PCS Professional Tech Tool Kit Case, Retail Box, 1 year warranty. Intel® technology leadership has taken performance and availability to the next level for customers seeking a solid, cost-effective server chassis solution. 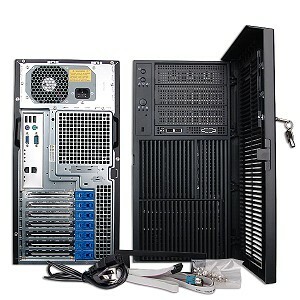 The Intel® Server Chassis SC5300 combines outstanding reliability, extensive scalability, and superior manageability in a versatile chassis designed to meet diverse needs. This chassis offers an ideal foundation for a range of environments, from multipurpose servers for small businesses to workgroup database servers and departmental Exchange* servers. 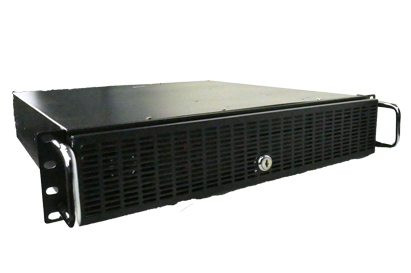 Configurable in a pedestal or rack-mount form factor, the Intel Server Chassis SC5300 includes an assortment of options to effectively handle current and future storage and performance requirements. The Intel Server Chassis SC5300 is built for environments that demand continuous server operation. It delivers the performance advantages of dual Intel® Xeon™ processors and is rigorously validated with multiple Intel server boards for assured dependability. Hot-swap options help to maintain high availability and hot-swap redundant power and cooling configurations add robustness and reliability. The Intel Server Chassis SC5300 is also engineered with ample power and thermal capacity to optimize performance and minimize support needs. 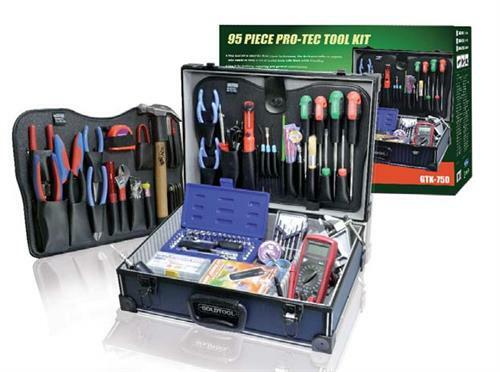 The Goldtool 85 PCS Network Field Engineer's Tool Kit with Case is is ideal for electronic machine maintenance and repair jobs, field technicians, do-it-yourselfer or anyone who need to keep a set of wide assortment useful tools. 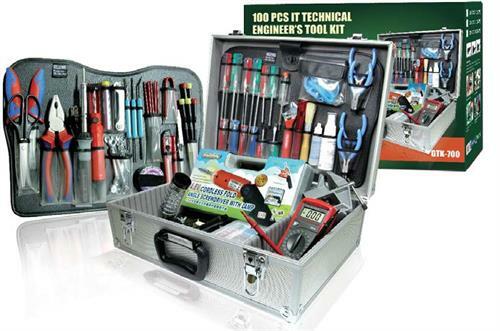 Goldtool 100 PCS PC Tech Tool Kit Case, , Retail Box, 1 year warranty. Intellinet 19" Wallmount Cabinet - 9U, Flatpack, Black, Retail Box , 1 year warranty on case. The Intellinet Network Solutions wall mount cabinets offer you a flexible and comprehensive solution for your network installations. Our service starts with the shipping condition – get the completely assembled cabinet delivered or save space and money with the flat-pack version. In terms of housing, you can choose from among the extra-compact 10″ cabinets and numerous 19″ versions, with installation depths that range from 300 to 600 mm. Heights from 6 to 20 units in black (RAL9005) or (RAL7021) & gray (RAL7035). We offer you a solution for every need. Removable side panels (some lockable). Double Section, making cabling and component exchange simple. • 19.7 (h) x 22.4 (w) x 23.6 (d) in. • 14.6 (h) x 23.6 (w) x 23.6 (d) in. Intellinet 19" Secure Wallmount Cabinet - 9U, Assembled, 450 mm (17.72") Depth, Black, Retail Box , 1 year warranty on case. Intellinet Network Solutions wallmount cabinets offer a flexible and comprehensive solution for network installations. Our service starts with the shipping condition – get the completely assembled cabinet delivered or save space and money with the flatpack version. In terms of housing, choose from among the extra-compact 10″ cabinets and numerous 19″ versions, with installation depths that range from 300 to 600 mm. With heights from 6 to 20 units in black (RAL9005) or gray (RAL7035), Intellinet Network Solutions has a solution for every need. 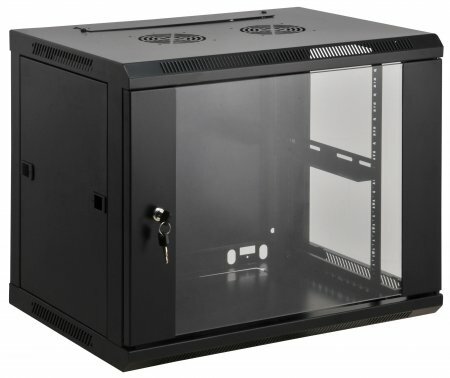 The removable side panels, the lockable tempered glass door that can be opened more than 180° and the optional double section make cabling and component exchange particularly easy. In material and workmanship, we provide top quality. Part of that is a cold-rolled steel frame, zinc-plated 19″ mounting rails and antistatic powder coating on all panels. • Each cabinet has different keys which cannot be easily replaced. Intellinet 19" Wallmount Cabinet - 12U (711869) offer you a flexible and comprehensive solution for your network installations. Top quality materials and workmanship include cold-rolled, galvanized steel frame, antistatic powder coating and a tempered-glass door; while the flat-pack (unassembled) shipping* saves you space and money. • 25 (h) x 22.4 (w) x 17.7 (d) in. 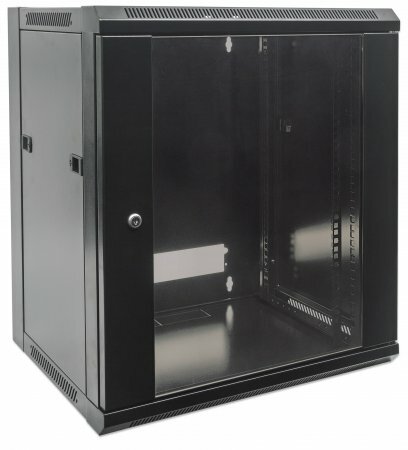 The Intellinet Network Solutions ventilation units provide reliable cooling and ideal air circulation in 19″ cabinets for improved performance and longer life of your networking components. 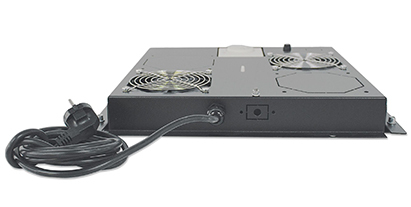 High-quality workmanship that includes antistatic powder coating as well as silent fans completes this cooling system. 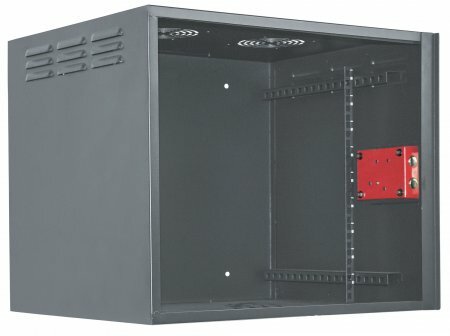 For server and network cabinets, choose the roof-mount ventilation units. 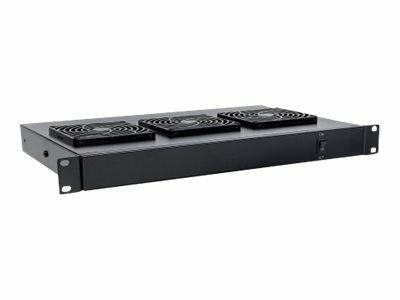 If you require cooling for components in wallmount cabinets, use the rail-mount versions. 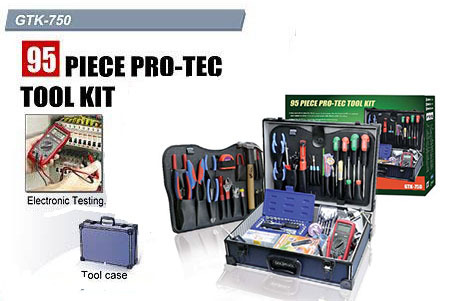 •The Tester can check UTP and STP Cat 5E,6,6A and Coaxial Cable. 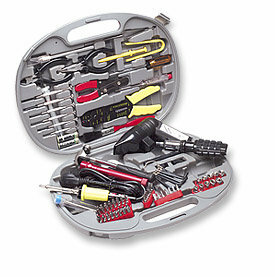 •It can identify and locate the distance of a open or Short Circuit. 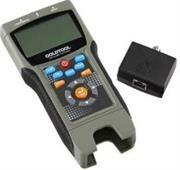 •With the Multifunction Tester you can determine the Continuity and Wiring of the Cable Pattern. •Comes with the Low Battery Indicator. 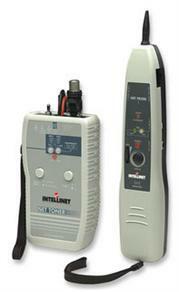 •It uses TDR ( Time Domain Reflectometer ) to measure the length and distance of the cable. •There are 8 Remote ID available. • It can identify and locate the distance of a open or Short Circuit. 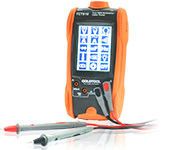 • With the Multifunction Tester you can determine the Continuity and Wiring of the Cable Pattern. • Comes with the Low Battery Indicator. • It uses TDR ( Time Domain Reflectometer ) to measure the length and distance of the cable. • 30.3 (h) x 23.6 (w) x 23.6 (d) in. 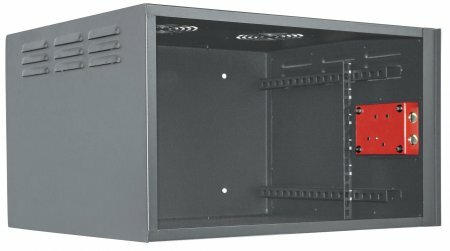 Intellinet 19" Wallmount Cabinet - 9U (711777) offer you a flexible and comprehensive solution for your network installations. Top quality materials and workmanship include cold-rolled, galvanized steel frame, antistatic powder coating and a tempered-glass door; while the flat-pack (unassembled) shipping* saves you space and money. • 19.7 (h) x 22.4 (w) x 17.7 (d) in. 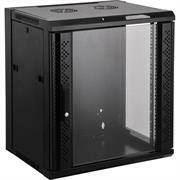 Intellinet 19" Secure Wallmount Cabinet - 6U, Assembled, 450 mm (17.72") Depth, Black, Retail Box , 1 year warranty on case. 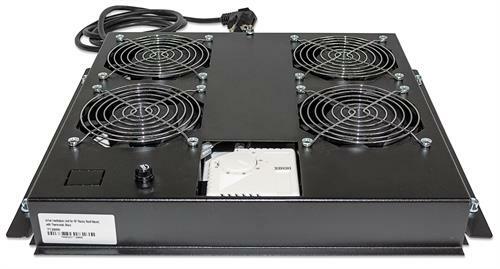 Intellinet 3-Fan Ventilation Unit for 19" Racks - 1U, Black, Retail Box , 1 year warranty on case. The Intellinet Network Solutions ventilation units provide reliable cooling and ideal air circulation in 19" cabinets for improved performance and longer life of your networking components. 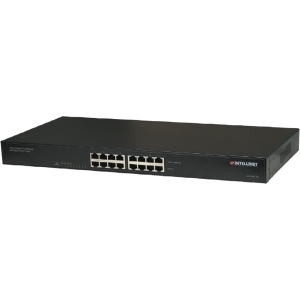 Extend the range of a PoE connection! 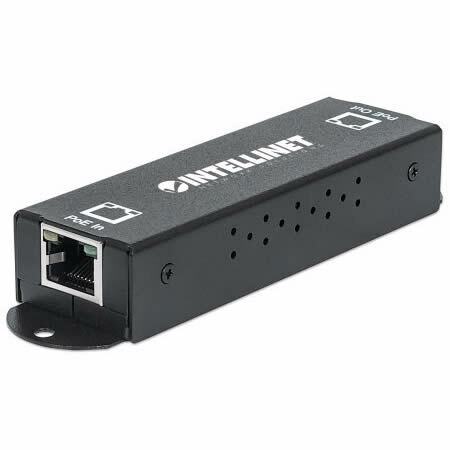 The Intellinet 1-Port Gigabit High-Power PoE+ Extender Repeater, Model 560962, is designed to extend connection distances from a PoE source to an output device another 100 m (328 ft.) via Cat5e or Cat6 cable. You can cover even longer distances by cascading these extenders on a network. The PoE+ extender does not need any additional power supply, as it draws the power it needs from the PoE input. Simply connect the "PoE In" port with your PoE injector or PoE switch, and connect the "PoE Out" with the PoE device that you wish to connect; e.g., a VoIP phone or a PoE network camera. That's it. There is nothing to configure. It simply could not be any easier. No need to run AC power lines for your wireless access point, network camera or IP phone. Simply connect the PoE Extender to the LAN switch port and use the existing Cat5 cabling to deliver DC power as well as transfer data. The Intellinet 1-Port Gigabit High-Power PoE+ Extender Repeater supports the IEEE 802.3at protocol and is designed to forward data at Gigabit speeds and up to 30 watts of input power to a connected IEEE 802.3af- or IEEE 802.3at-compliant device. The cable length on both ends can be up to 100 meters (328 ft.), bringing the total distance to 200 m (656 ft.). You can daisy-chain multiple of the PoE extenders to increase the transmission distance even further. For each PoE extender added, you lose about 4 watts of usable PD power, but if you start with a PoE injector that outputs 30 watts of IEEE 802.3at power — for example, the Intellinet PoE injector (Model 560566) — then you still have 12.5 watts for your PoE device, 4 PoE extenders down the line and 500 meters (1640 ft.) away.